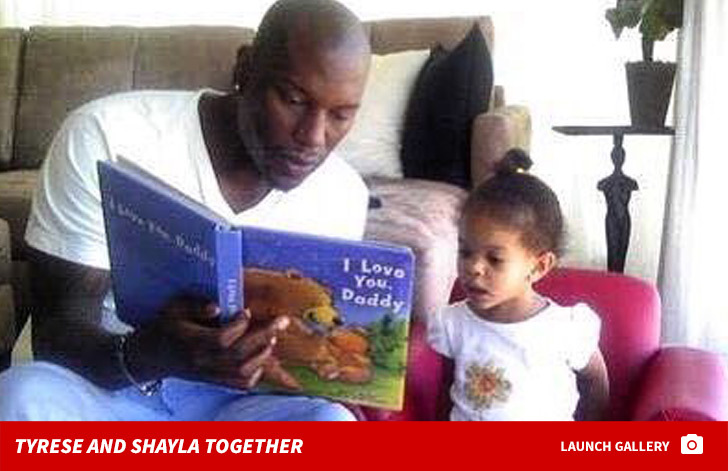 Tyrese is not celebrating his recent court win against his ex-wife, but one thing's for damn sure -- he desperately wishes to get on the same page with her when it comes to parenting their daughter. We got Tyrese leaving Avra Wednesday afternoon in Bev Hills where the singer opened up about a judge ruling he no longer had to cover Norma Gibson's childcare costs when her activities aren't work-related. For starters, Tyrese says he didn't win. You can tell the subject weighs heavily on him 'cause he pours his heart out ... wishing he got along better with Norma for their daughter Shayla's sake. 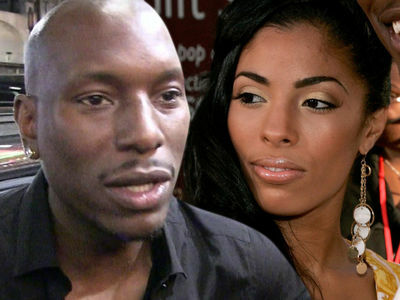 As you know ... Tyrese has been at war with Norma over custody and other financial issues. 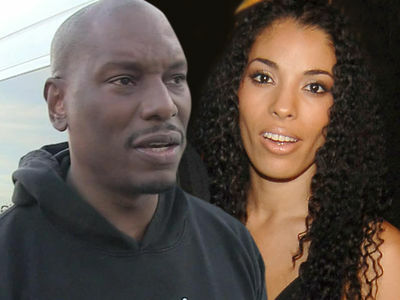 Tyrese says their best option for settling disputes now is L.A. Superior Court -- he even shouts out the address -- but he also openly admits he wishes he and Norma could turn the page on their contentious relationship.